A Georgia family is grieving after a falling mirror killed their two-year-old daughter, Ifrah Siddique, inside a Payless ShoeSource store. It's a tragic case touching on the legal responsibilities of retailers and the legal rights and remedies available to store patrons. According to media reports, Ifrah was trying on shoes with her family when a large mirror fell off the wall, crushing her underneath. She was taken to Southern Regional Medical Center in Riverdale, Georgia, but was pronounced dead at the hospital. There is an online crowdfunding campaign on LaunchGood.com. Unfortunately, shopping-related injuries and deaths occur. Shopping centers and stores attract lots of foot traffic, display marketing strategies see stores frequently re-arranging and moving heavy items, and management and employee attention to dangerous attractions and risky situations can be haphazard. Slip and falls, head and body injuries, even shopping cart related damages are part of shopping. The law protects people from harm. 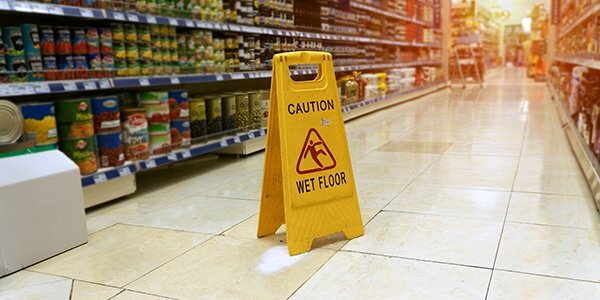 Property owners can be liable for injuries to guests under a theory of premises liability, and businesses and employees for negligence resulting in harm to patrons and guests. When death results, surviving family members can bring a wrongful death lawsuit against the responsible business. It's also really bad for business to have high-profile deaths or injuries at your store.